Women at the Well Workshop Graduates? The Well Women Alliance is for YOU! This is a private group that is open only to those workshop alumni who have already attended. You will want to sign up NOW and take advantage of the opportunity to stay in touch with and be encouraged by other like-minded women. 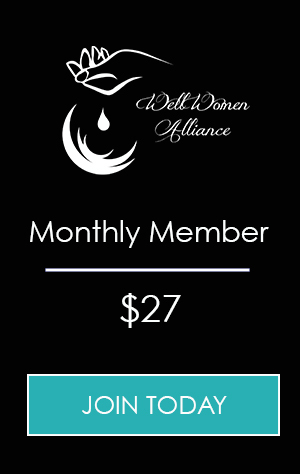 This is an opportunity for you to grow in community with other Well Women, experience greater wholeness and enjoy the benefits of weekly resources such as Challenge Videos, Testimonials, Suggested Resources/Reviews and Monthly Q&A calls with Shannon.